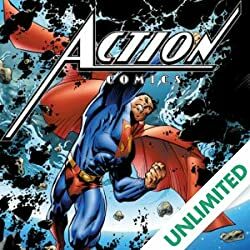 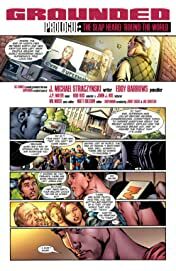 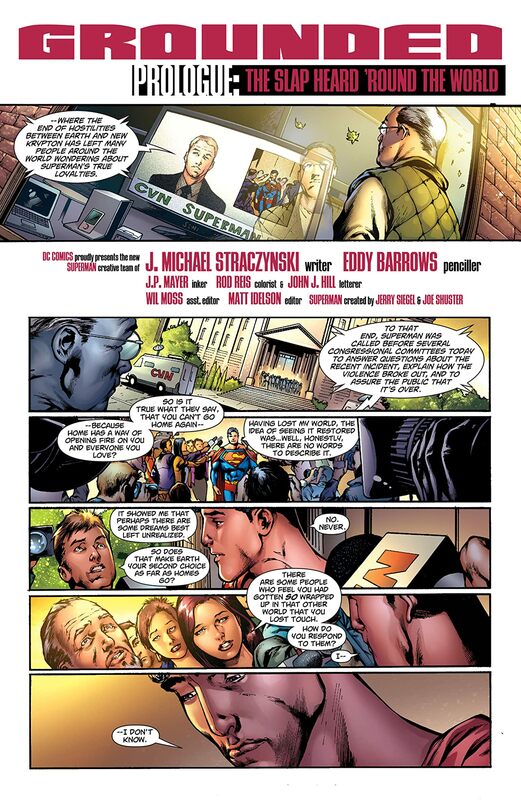 Author J. Michael Straczynski picks up the saga after the devastating events of WAR OF THE SUPERMEN. 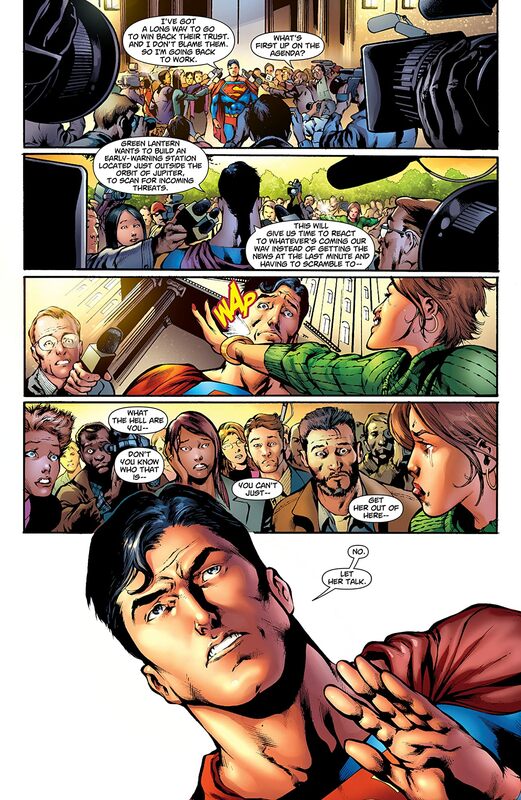 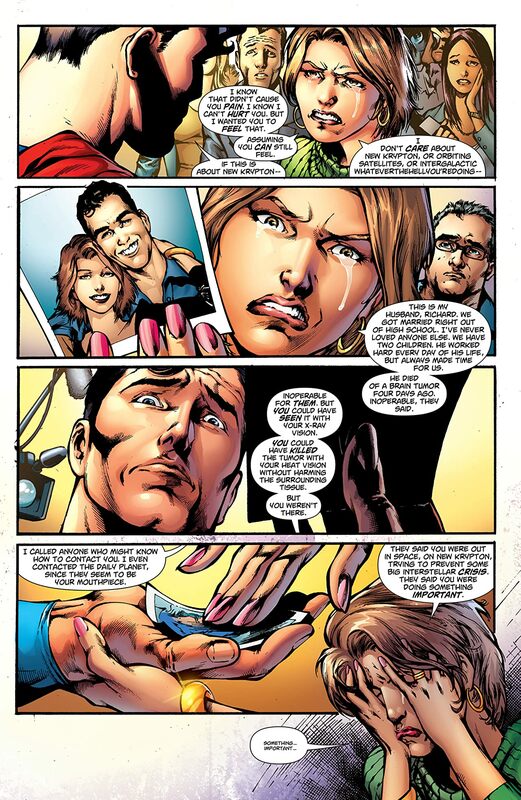 Superman looks to reconnect with the roots of his battle for Truth, Justice and the American Way. 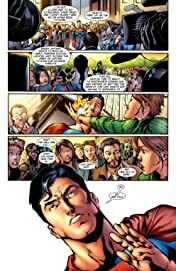 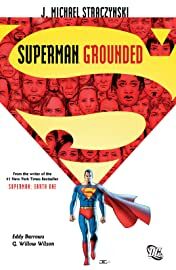 "Grounded" begins as Superman visits Philadelphia-on foot-then continues in a small town in Ohio where, as in many towns, a number of its residents are from other places. 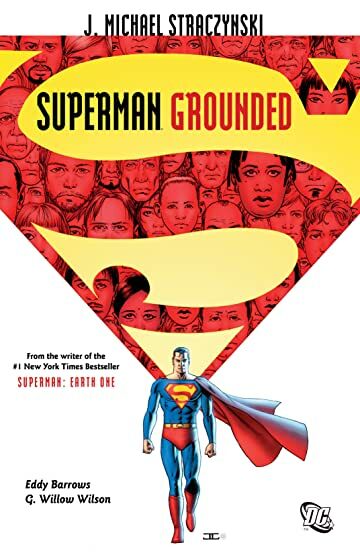 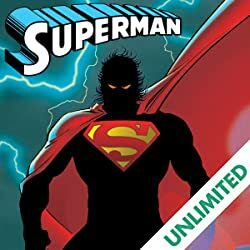 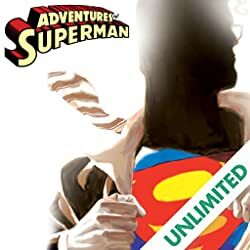 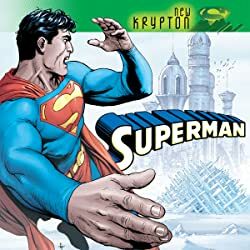 But when the Man of Steel discovers that there are also a number of residents secretly from other worlds, he unravels a mystery that may have grave consequences for Earth.